We nicknamed this the MESLA: Massive Energy Storage Lead Acid. The Narada EOS600 comes with the battery rack and inter battery connectors and cables. It’s maintenance free with a 2 year warranty! 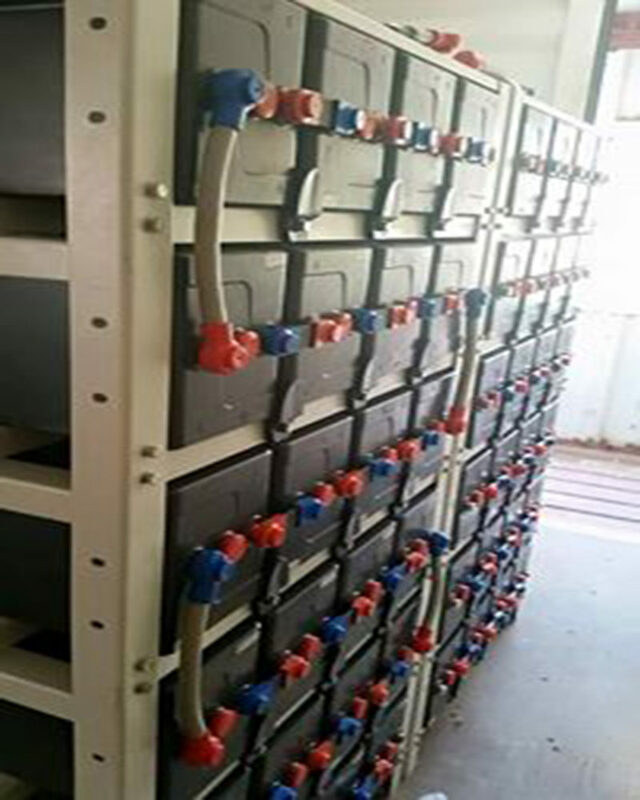 48V / 600Ah comprised of 24 pieces of 2V / 600Ah batteries.